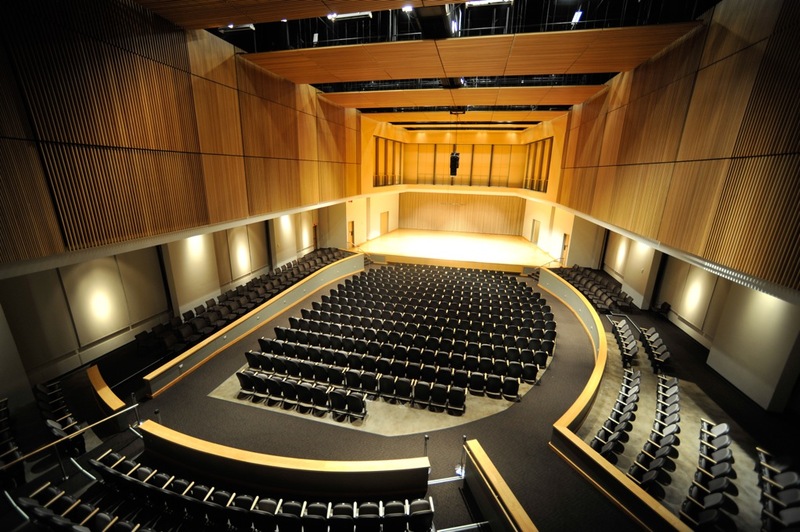 Kennesaw State University School of Music presents Symphony Orchestra featuring the world premiere performance of Flame Language by Laurence Sherr. KSU composer in residence. Reischl, Bridget, "Symphony Orchestra" (2008). School of Music Concert Programs. 602.